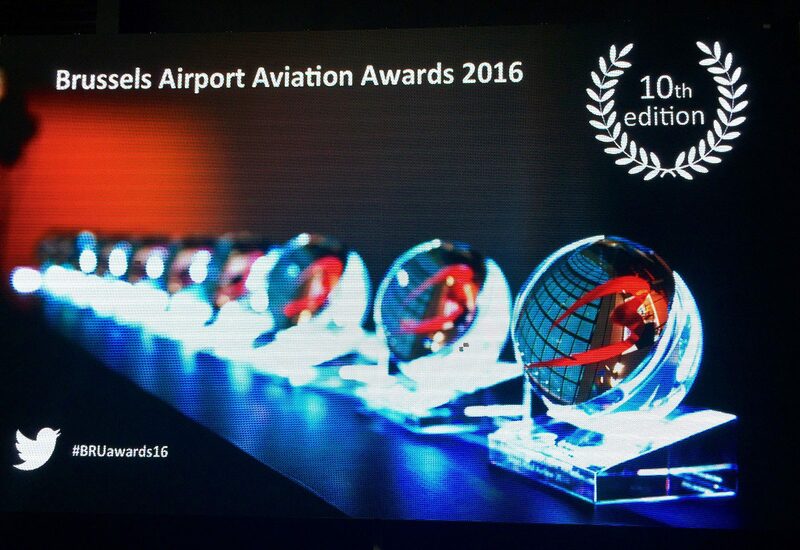 This year, Brussels Airport is celebrating the 10th anniversary of the Brussels Airport Aviation Awards. 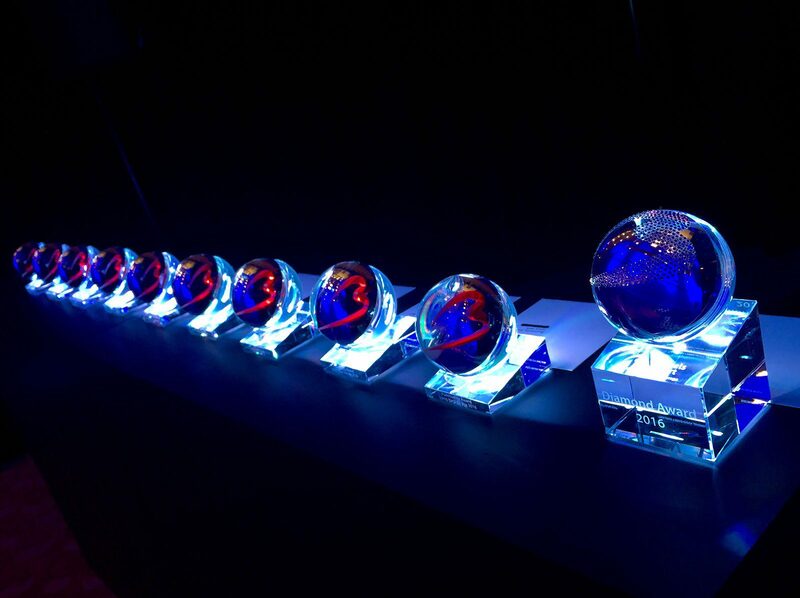 During a sparkling evening event attended by 200 guests, 10 airline companies and their partners received a very special award. 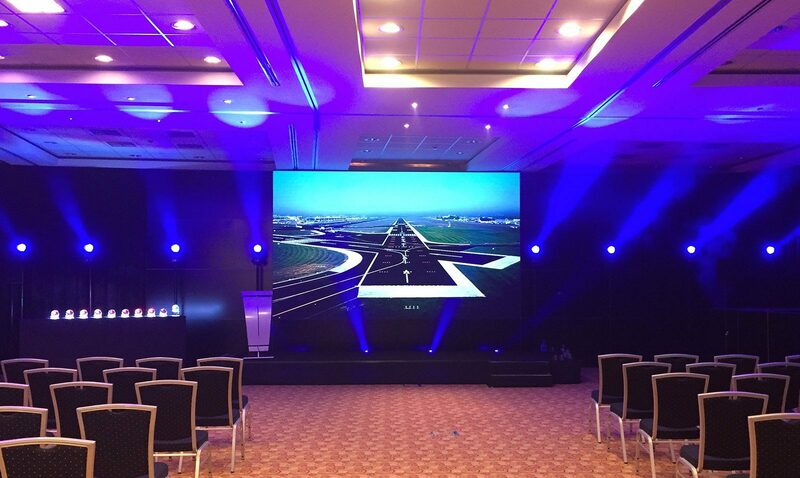 Brussels Airport presents awards in several categories to decorate the airline companies and their partners that distinguished themselves in network development, environment and safety, performance and punctuality. 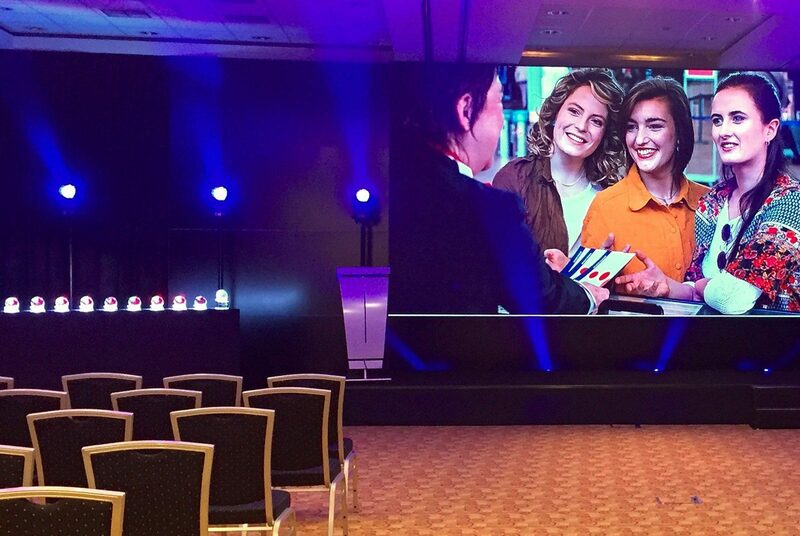 For this event, SLV Rent provided a P4 led-screen of 5m x 3m integrated in a black wall in order to obtain a taut setting, a stage and sound equipment. 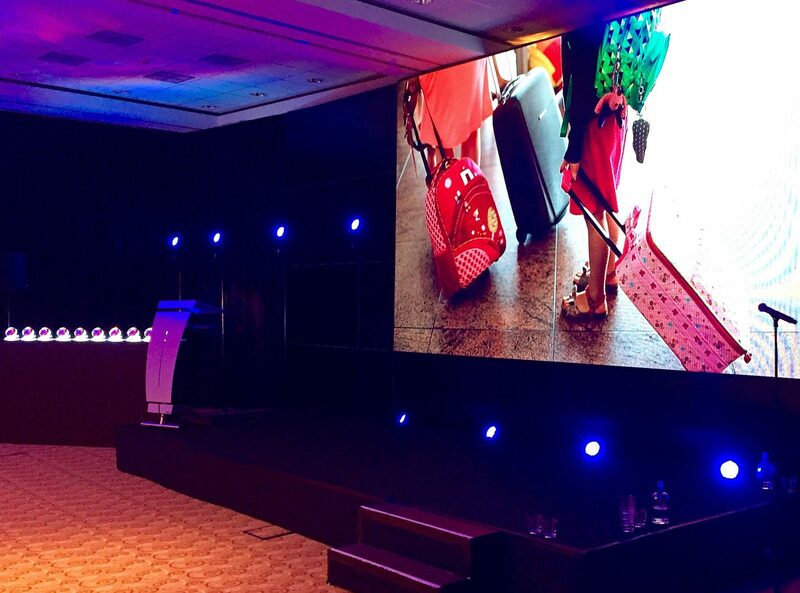 We completely fulfilled the wishes of our customer by creating this tautly decorated stage and a sharp picture with lively colours.